7 Mattresses that Cool? Yes, Please! My quest for the best mattresses for hot sleepers began a few months ago. I was excited because it was me and my husband’s first mattress we would be buying together. Both of us sleep super hot, and finding mattresses that keep you cool was our top priority. At the mattress store, we listened to the saleslady’s hype and ended up buying a mattress that turned out to be the worst. Mattress. Ever. We returned the mattress, but this time I did my homework. I scoured the internet and found mattresses that keep you cool. 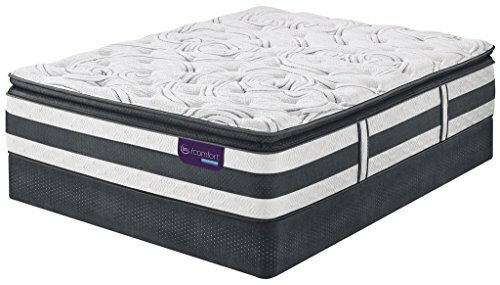 This is my list of sleep cool mattresses that we used to ultimately make our decision. 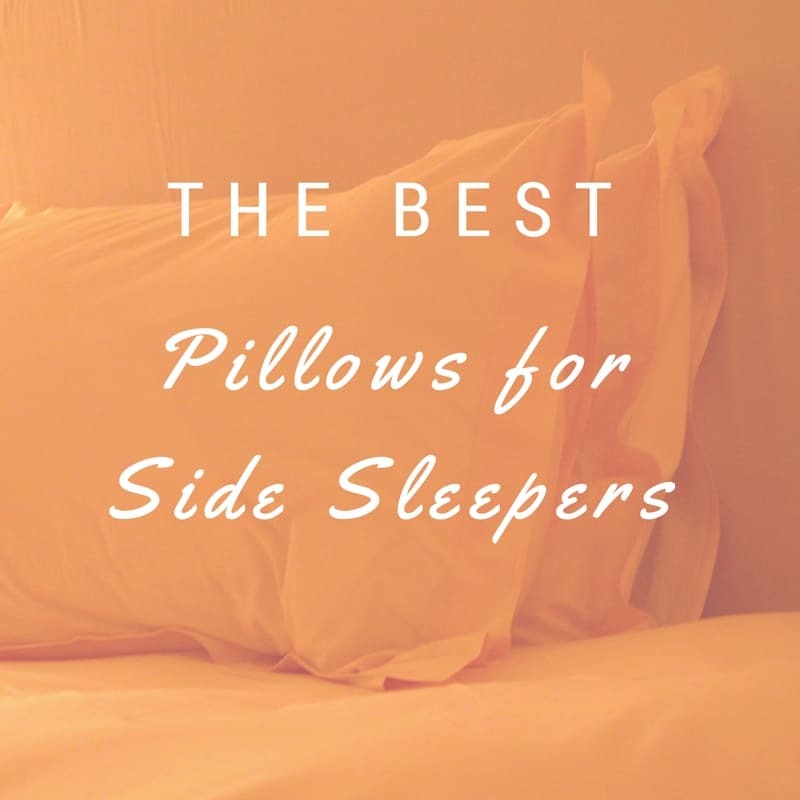 Hopefully my list will help you find the best mattresses for hot sleepers that will be right for you. I hate hate HATE memory foam because it holds heat so bad and feels like I’m trying to move through sludge. But my husband likes it because it supports his back. This Serta is a hybrid, in that it has both coils and gel memory foam. 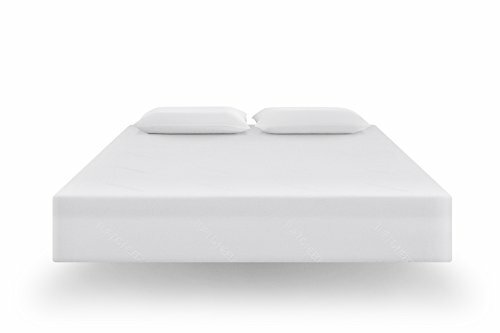 It breathes and doesn’t hold heat like traditional memory foam, but it gives the support of memory foam. Something that makes us both happy! buying it sight unseen. So we went to the store where he could lay on it to see how it felt. We’ve been sleeping on our mattress for about three months now, and we sleep great. It really is a mattress that keeps you cool, and my husband has to literally drag me out of bed in the mornings. I’m glad we bought the Observer, even though we could have gotten it cheaper online. Doesn’t contain chemicals, carcinogens, PBDEs, heavy metals, phthalates, or formaldehyde. I REALLY wanted to buy the Tuft and Needle mattress! I even requested a catalog from them to try and convince my husband how well made this mattress is and how awesome it would be to sleep on. I really begged and pleaded on this one, but my husband still wouldn’t consider an online mattress. I really did my research on this one and I’ll tell you why Tuft and Needle was at the top of my list. First off, it isn’t memory foam or latex. Tuft and Needle have developed their own foam that pulls heat away from your body and disperses it through the mattress. I like that the entire mattress is made in the USA. I like to do businesses with 100% American companies when I can. Sheets make a difference! Once you get your sleep cool mattress at home, don’t ruin it by using your old sheets that hold heat. 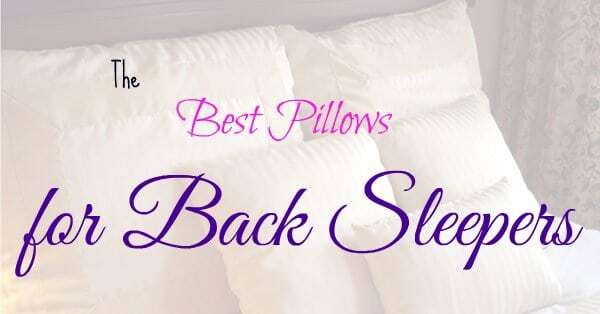 Learn which sheets are the best sheets for night sweats. My first mattress was only eight inches thick, and I felt no support. I liked that this mattress is 10 inches thick, and is made of supportive (COOLING!) memory foam. The fact that the Langria mattress has a solid 5 star rating was a wow factor. Almost every review talked about how cool the Langria is and how it’s the best mattress they’ve ever had. 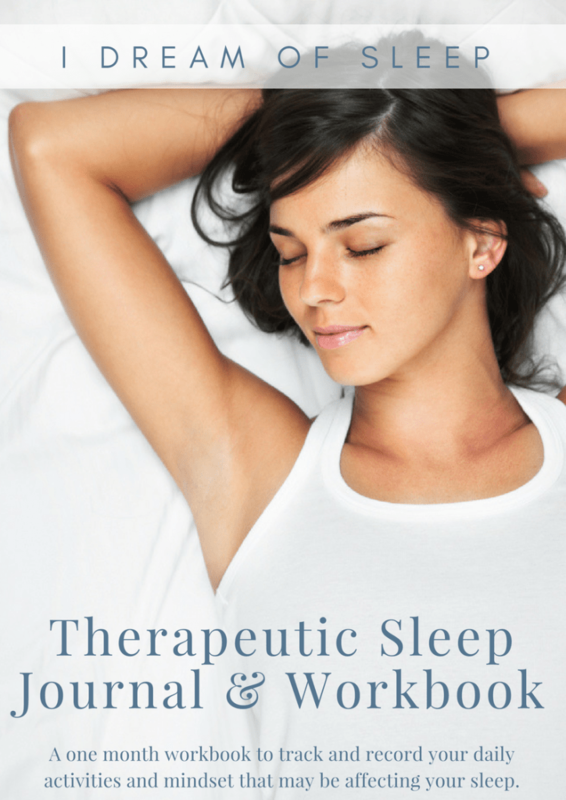 While it had really great reviews and an awesome price, the Langria doesn’t offer an in-home trial. Since we had problems with our first mattress we were afraid we’d be stuck with it if we didn’t like it and that was a deal breaker for us. 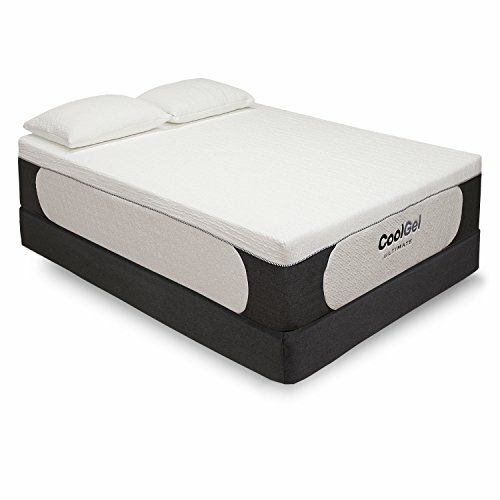 The Cool Gel Mattress by Classic brands was another brand I seriously considered. Now when a mattress name actually has the word “cool” in it, I think it’s got to deliver. I’m a pessimist and don’t believe it’s so just because they claim it. But when I looked at their 4.6 out of 5 star rating on Amazon, I was impressed. As with other mattresses I’ve listed, the Cool Gel mattress has invented their own formulation of memory foam. It’s been designed to allow air flow throughout the mattress so it pulls away your body heat. My husband and I both have bad allergies, and I like that it is anti-microbial and doesn’t harbor allergens, dust mites, and all the icky stuff that makes me sneeze. And since it’s ventilated it doesn’t grow mold either. A must since I live in humid Florida. My husband calls me a tightwad, but, hey, I like to save money! That being said, I really like the price point of this mattress. I was shopping for a king size mattress, and the Cool Gel mattress was under $600. About $1,500 less than the ones I was looking at in the stores! I’m thrifty AND I like free stuff? 🙂 Every Cool Gel mattress you buy comes with free gel pillows. The Snuggle-Pedic mattress was the next one that was at the top of my best mattresses for hot sleepers list. It claims to have 100 times the breathability of other mattresses, which is why users say it’s so cool to sleep on. I’m really sensitive to smells and chemicals. Snuggle-Pedic is one of the few mattresses I found while researching that is NON-TOXIC and eco-friendly. I know buying a mattress is a once every ten year purchase, and I just didn’t want to sleep on a mattress every night for 10 years absorbing God knows what kind of chemicals through my skin and respiratory system. My husband has some serious back issues, and the fact this mattress has a firmer supportive layer below the soft top layer was a something I tried to sell on my husband. He likes the firmness of the memory foam for what it does for his back, but I like the cushy softness a pillow top gives. The Snuggle-Pedic mattress seems to have both support and softness. This mattress has a solid reviews on Amazon. All of them raving about the comfort, how cool it is, et cetera. Mattresses that Cool? Yes, Please! Night sweats caused by menopause, medical reasons, or like me, you just sleep hot, are yucky and uncomfortable. I really do know how miserable waking up in a sweaty mess is. I started off shopping for a mattress, not really knowing cool sleeping mattresses were out there. Through doing my homework, I found a lot of mattress companies are catering to those of us who are hot sleepers. And they’re doing a pretty amazing job at a reasonable price, too. 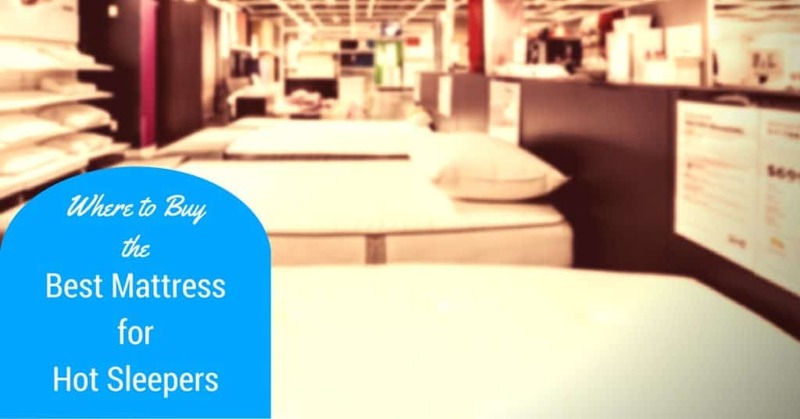 So if you’re in the market to buy a new mattress, I hope my top five best mattresses for hot sleepers will help you make an informed decision and find the right coolest sleeping mattress for you. 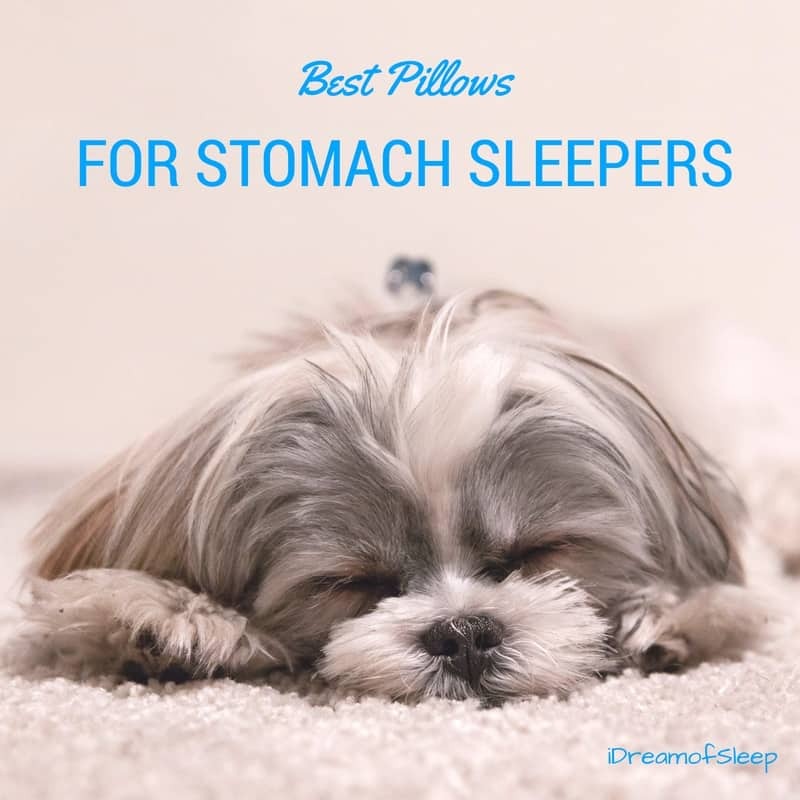 If it’s time to buy a new mattress, getting one that’s made for hot sleepers is one of the best ways to cope with night sweats. We spend half our lives sleeping, and we deserve to have a cool and sweat free night’s sleep, right?